It seems like the perfect day to fly a kite, until—oh, no!—the wind begins to blow it away! 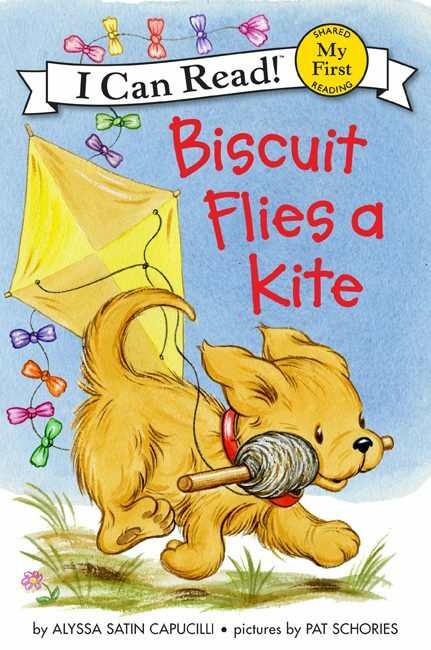 Join Biscuit, everyone’s favorite pup, and his friend Puddles as they put their furry heads together to save the day. Woof, woof! Bow wow!